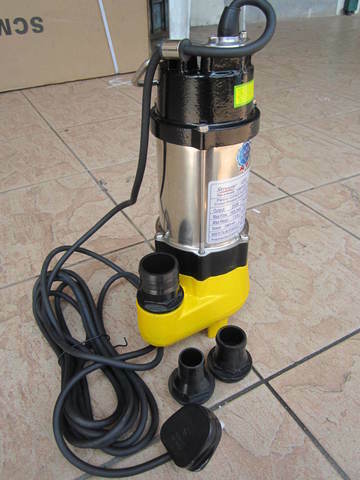 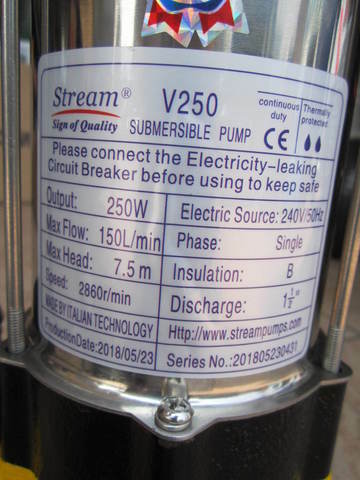 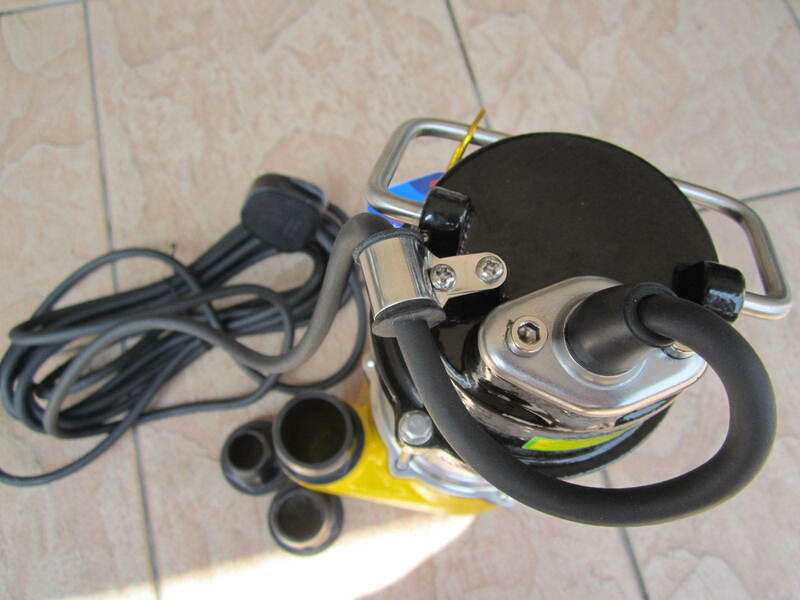 Stream V250 (32mm) Sewage Water Submersible Pump.. 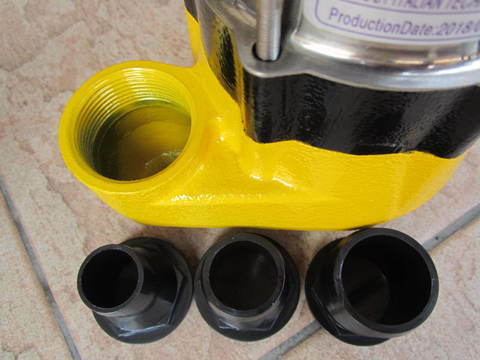 The design is designed to a wide tunnel which helps to convey the long fiber liquid or the solid whose diameter is about 15-35mm. 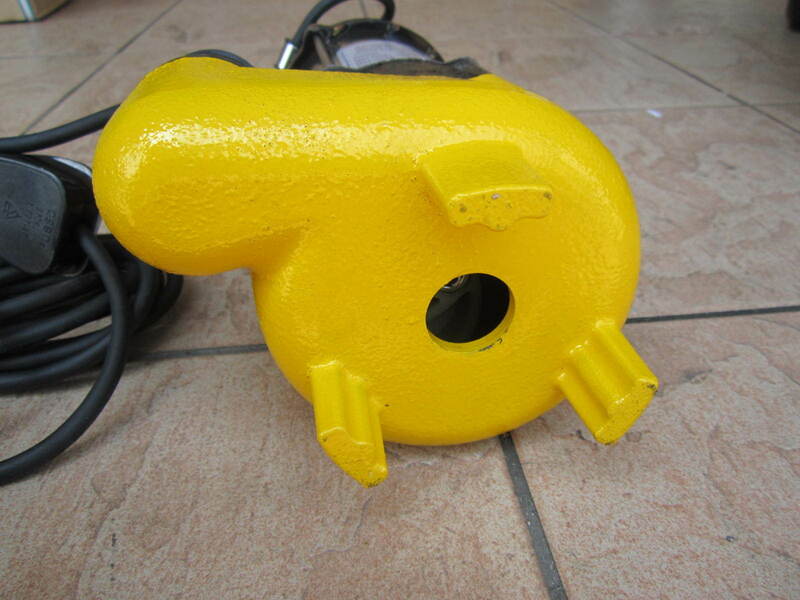 The special cast iron made the pump have the capabilities of complete drain and high resistance of abrasion and corrosion. The float switch can automatically control on and off with the change of the liquor level - Auto Model. 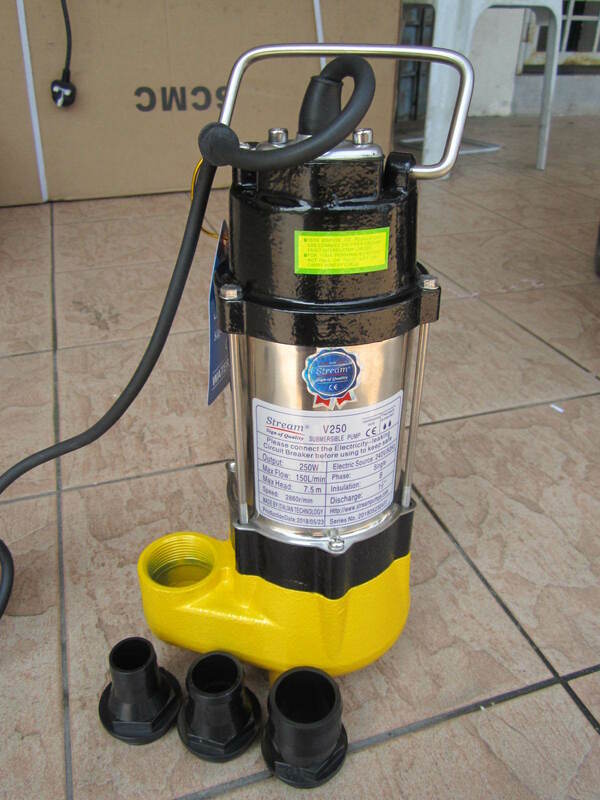 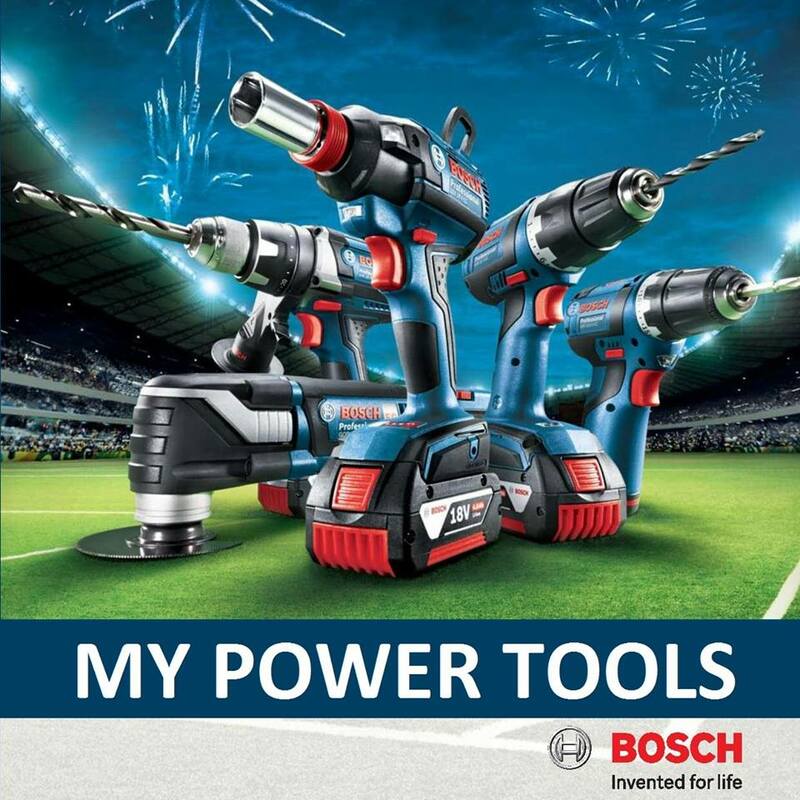 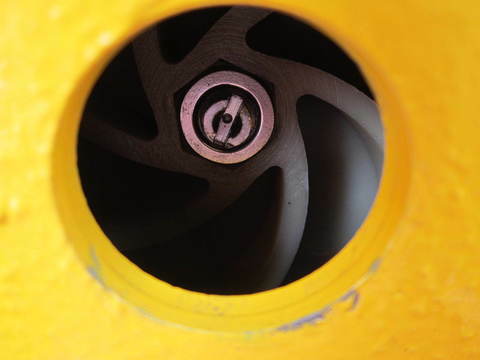 The protector in the motor can automatically cut off power when it overheated or overcurrent, thus guarantee the security and reliability of pump's run even in the atrocious environment. PRICE RM299.00..(Stream Sign of Quality)..